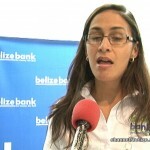 The Belize Bank Limited has engaged in several community-based initiatives over the years, specifically during the Christmas Season…from its annual Christmas party for the students of Stella Maris to hampers for needy families and even donations to the Salvation Army’s annual Toy Drive. 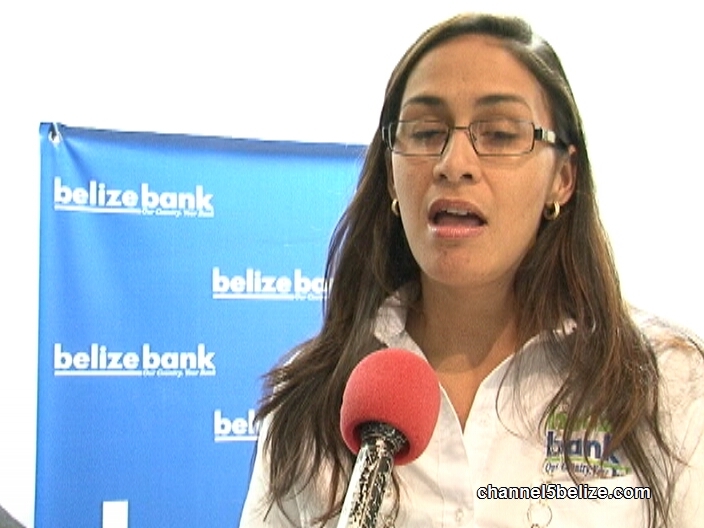 For the third year in a row, the Belize Bank is coming out swinging and is making a loaded donation of toys for boys and girls to the Salvation Army. 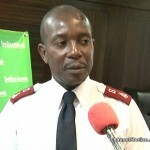 Annually, the toy-drive initiative would see two thousand five hundred youths receive a gift; Belize City alone constitutes over eight hundred and fifty of those children. 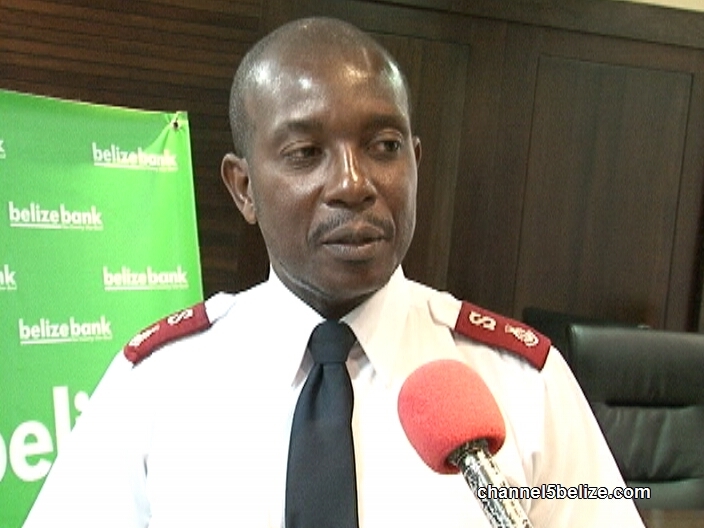 The donation was officially handing over by Belize Bank’s Misty Michael to Salvation Army’s Regional Commander, Major Joliker Leandre. The recipients of the toys are identified from various schools by the principals of the institutions. Can the Police Department and D.P.P.’s Office Mend Fences?